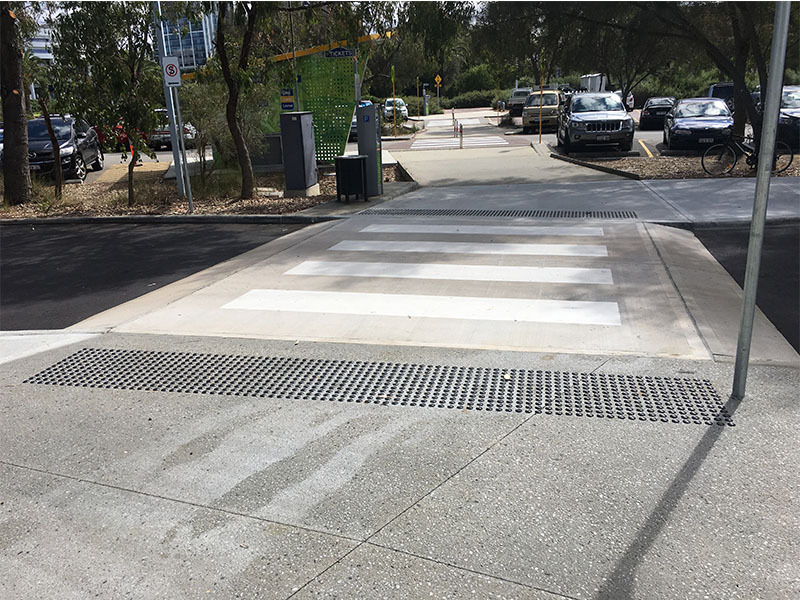 Guardian Tactile Systems supply and install Australia’s leading discrete stainless steel Tactile Ground Surface Indicators (TGSI) manufactured from 316 marine-grade stainless steel. 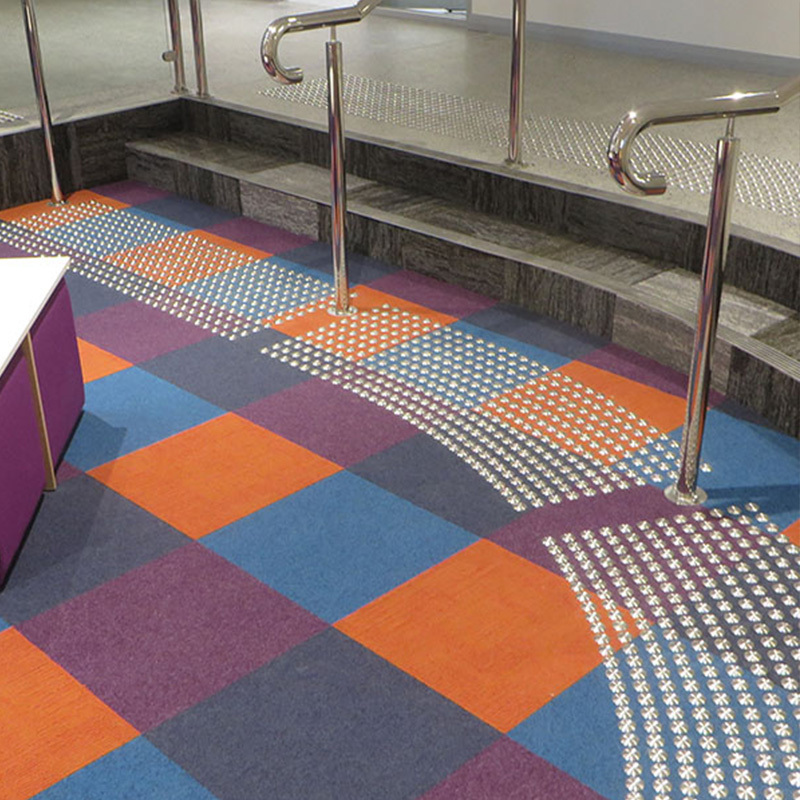 We have many designs in stock to complement a range of architecture and accessibility requirements. 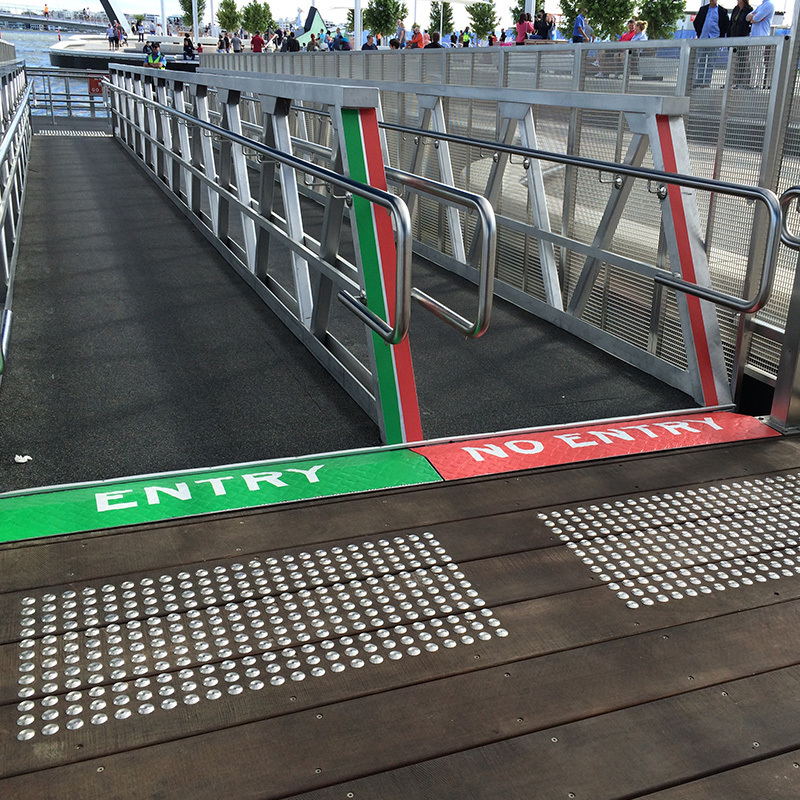 Our top-quality tactile products endure heavy foot traffic in Australia’s harsh environmental conditions. Our tactiles are ‘set and forget’ – once installed, be assured they are maintenance free with our 5 year warranty*. See terms and conditions. Send your floor plans for our team to provide a cost estimate that meets Design for Access and Mobility (AS/NZS 1428.4.1:2009) standards. 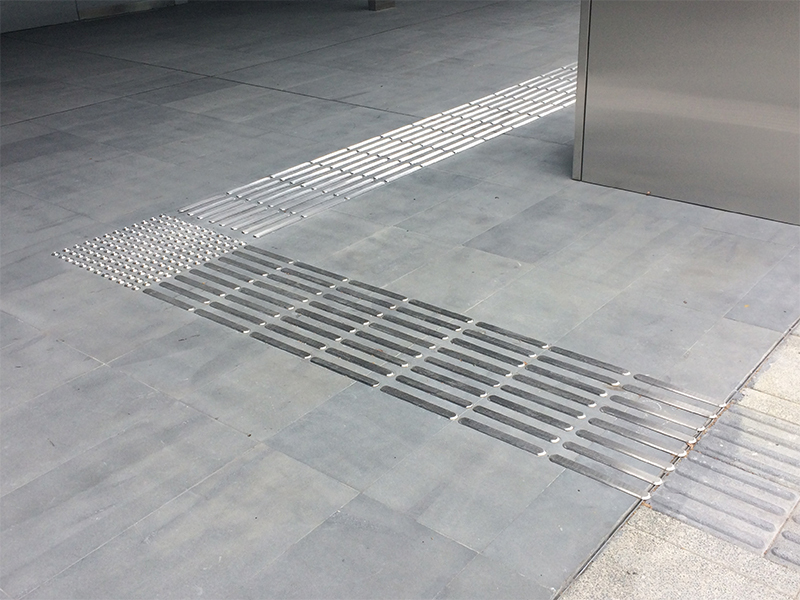 Guardian discrete stainless steel tactiles can be installed without specialist skills and are delivered Australia-wide with the best freight costs organised for your preferred location and delivery date. 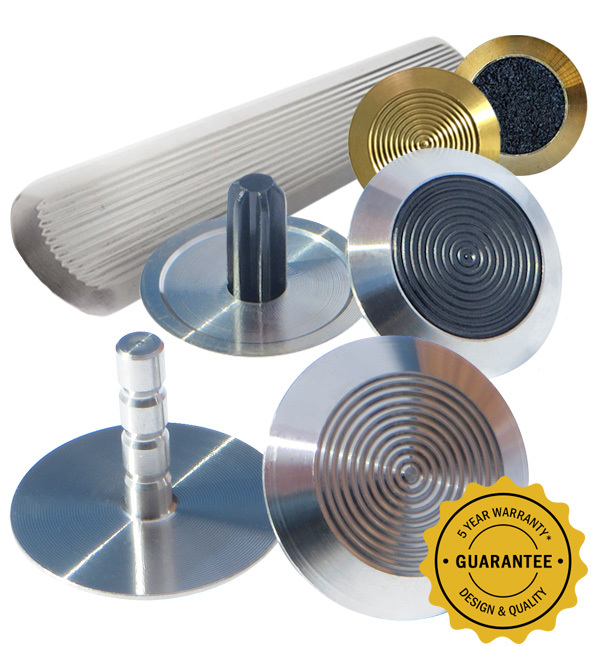 Our self installation kit comes with all the materials required, including a placing template and instructions manual. 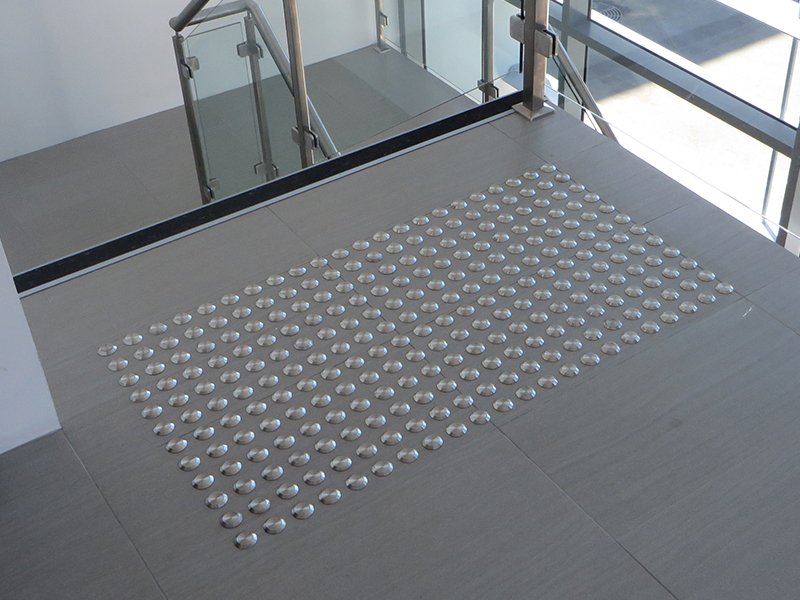 Speak to our friendly sales team to ensure you have the correct warning tactiles for your project. 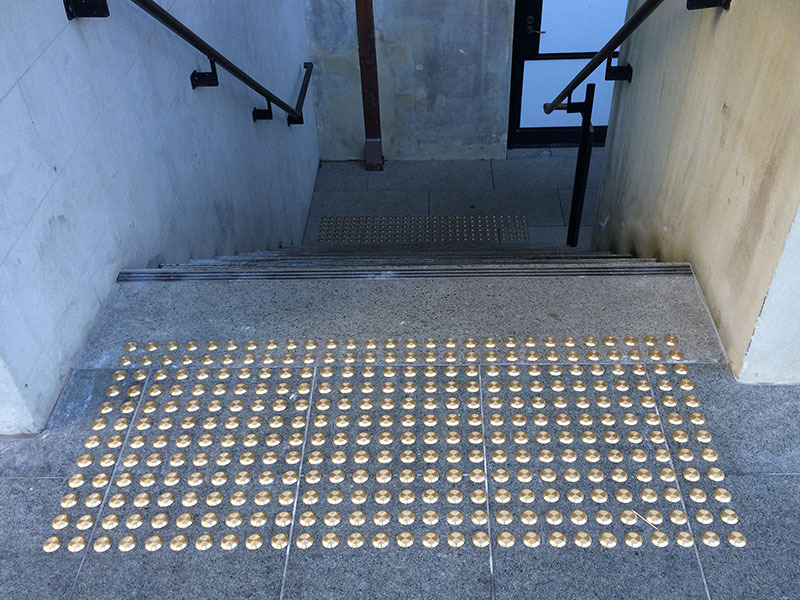 Australian Standards AS/NZS 1428.4.1:2009 require tactile ground surface indicators in a wide range of areas. 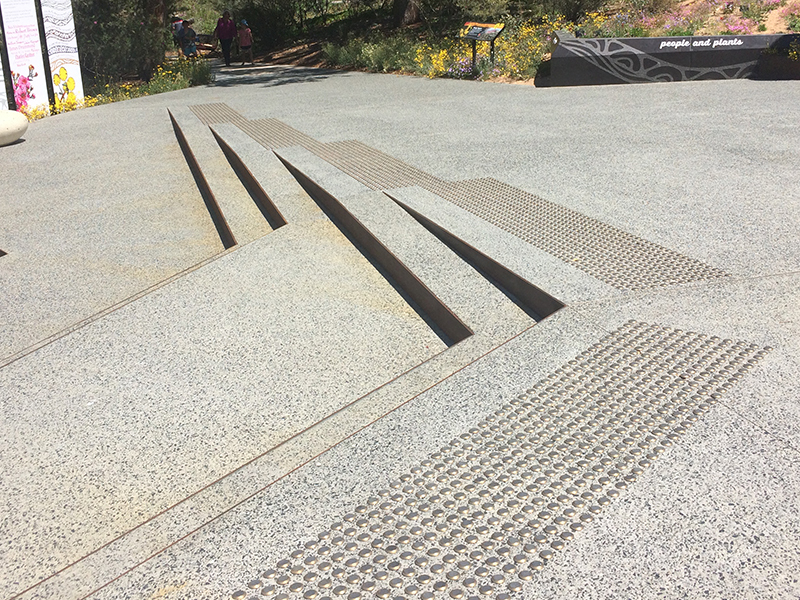 See examples of where Guardian Tactile Systems have installed TGSIs.